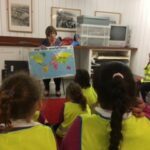 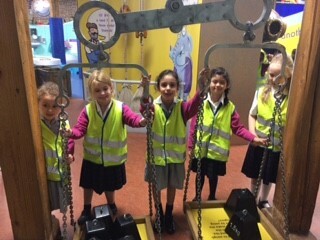 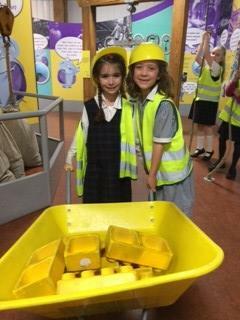 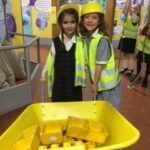 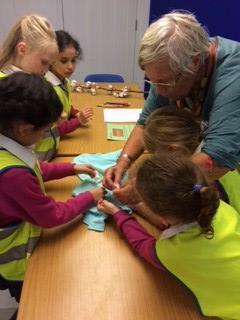 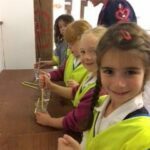 On Wednesday 17 October, year 2 enjoyed a day of adventure at London Docklands Museum to visit the children’s gallery known as Mudlarks. 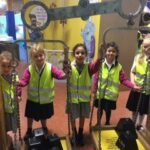 Mudlarks introduces the stories told within the museum in a hands-on, stimulating environment and supports children’s learning and development. 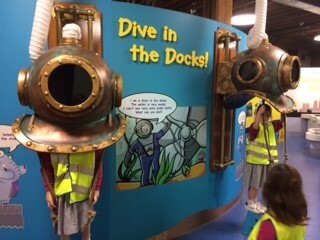 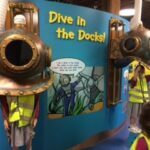 The girls enjoyed trying on deep sea diving helmets and finding out how dockers lift and transport their cargo using interactive cranes, trains and boats. 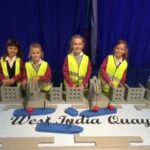 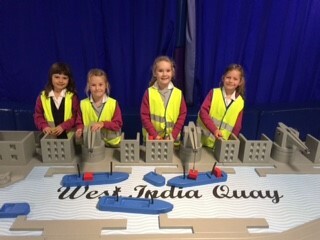 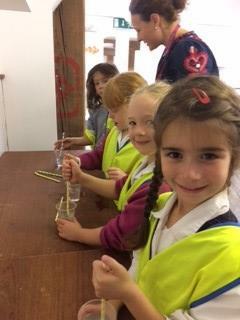 They also found out how important damming and flood defences are to keeping London working. 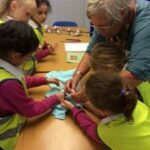 Thank you to the parents (and grandparents!) 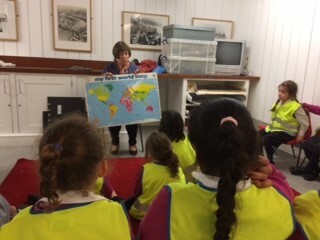 who joined the trip for the day.